Recent engineering breakthroughs have resulted in a major upgrade to one of VTL’s most important products - the TL-7.5 Reference Line Preamplifier. 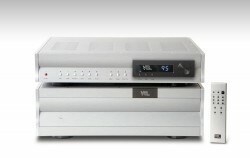 With the new TL6.5 Signature Preamplifier, true top-tier sound has just become a lot more affordable. All of the advanced technology inside the TL6.5 descends from the double-chassis TL7.5, VTL’s renowned Reference Preamplifier that many critics view as unsurpassed in sonic realism. By scaling the technology down to a single-chassis unit, VTL engineers have found a way to achieve the astonishing sound quality and functionality of the TL7.5 in a compact package costing significantly less. Since its introduction in 1997, the TL-5.5 has earned a reputation for outstanding performance at an economical price. Now, VTL has significantly upgraded this preamp, using many of the technological innovations derived from the flagship TL-7.5 preamplifier. 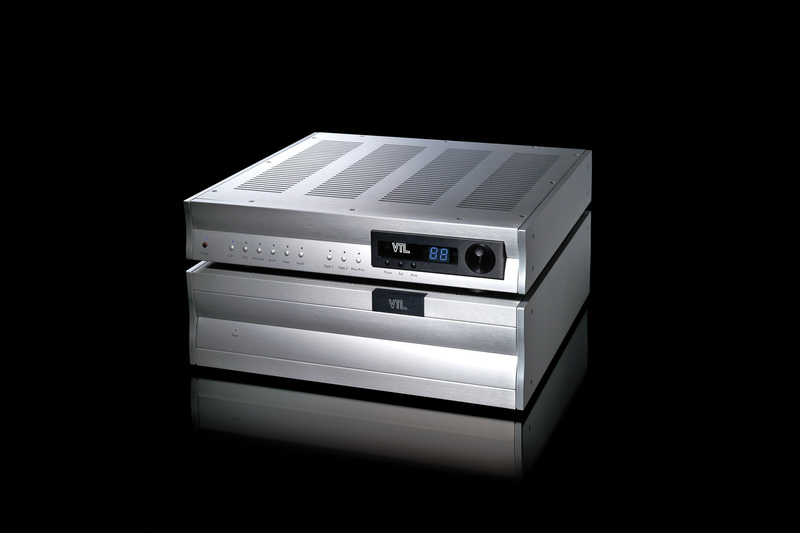 The result is a modern full-featured preamplifier that outperforms in every way, making it one of the top values of any tube preamplifier in its category. The TL-2.5 all tube line stage preamplifier is designed for performance -- giving you music that is direct from the source, in the most realistic, colorless and truthful way we know how. This preamp is packed with features to give you the maximum control over all the audio and video sources in your system.